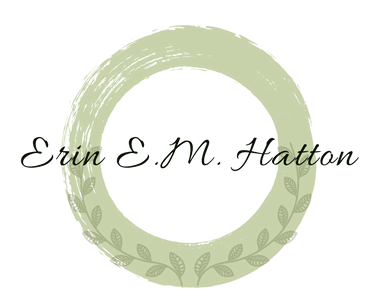 While I’ve been working onmy wip about my family history, I’ve been thinking–what does it all matter? Why do we care what dead ordinary people did centuries ago? I guess the answer for me is that in my mind they’re not really dead. The stories I have about my ancestors bring them to life in my imagination. And they’re not that ordinary, either, once you get to know them. Or maybe they are ordinary, and that’s the appeal–ordinary people who did extraordinary things. Maybe your ancestors didn’t cross the ocean on a mission trip or go to prison for their faith. Maybe they just worked away faithfully at their job or raised ten kids. I think that deserves a medal anyway. If you’re lucky enough to have letters, journals, or anecdotes about your ancestors, read them. If you have an elderly relative, listen. And on the chance that one of your descendants down the line will care, write down your stories. Pass on the torch. Next postWhere have I been? Where am I going? Sometimes it is hard to understand why the past matters, but it is true that the stories of those who have gone before us affect our lives and can inspire us if we allow them to!